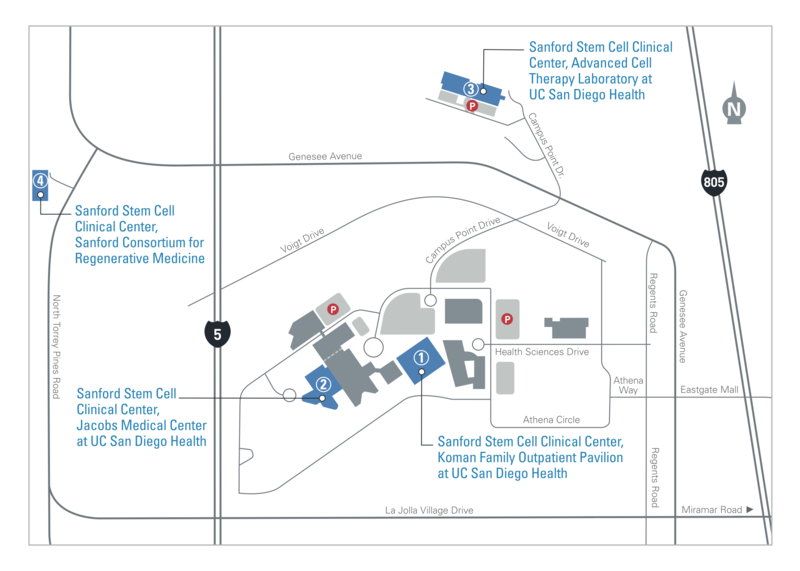 In 2013, businessman and philanthropist T. Denny Sanford committed $100 million to the creation of the Sanford Stem Cell Clinical Center at UC San Diego Health. The Sanford Center is among the University's most highly visible and top priority interdisciplinary and multi-institutional programs. Sanford Center provides essential physical, human, and financial resources needed to conduct stem cell clinical trials at UC San Diego and our partner institutions. These resources make our sponsors’ dollars go further, faster. A pillar of UC San Diego Health, the Sanford Center motivates University-wide sustainability in stem cell trials and regenerative medicine. Focusing on various innovative regenerative medicine projects and initiatives, the Sanford Center has drawn highly visible interdisciplinary physicians and scientists to UC San Diego, committing over $18 million towards faculty start-up, retention, and research. The Sanford Center has helped secure over $48 million in grants from the California Institute for Regenerative Medicine (CIRM) for disease team research.